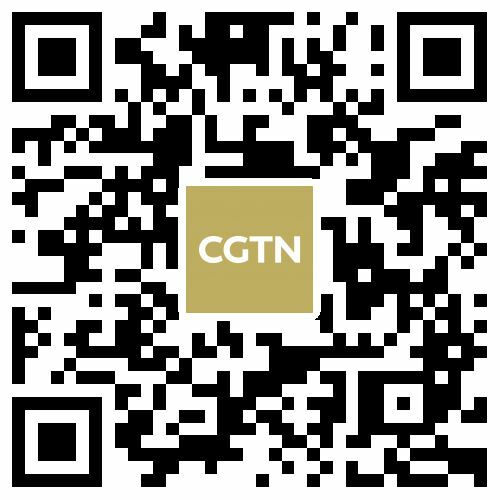 Climate change protesters vandalized Shell's London headquarters on Monday, smashing glass and spraying graffiti on the building's wall, as thousands of eco-activists descended on the British capital. 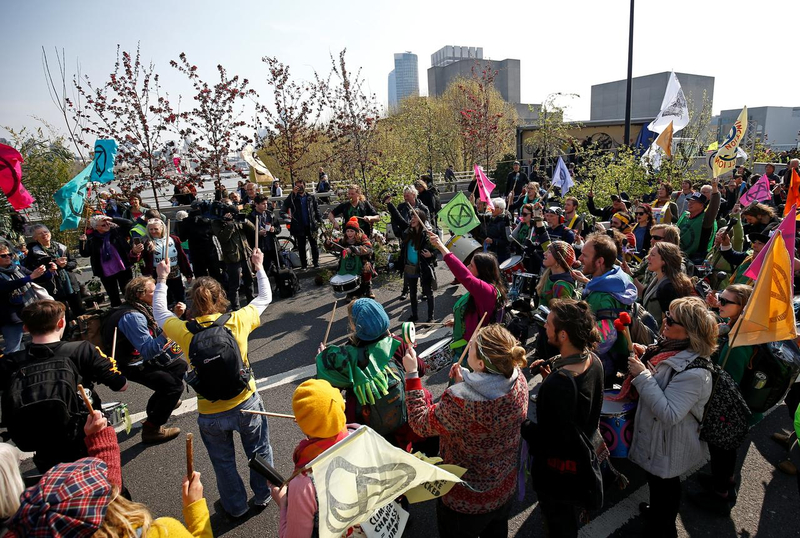 Traffic came to a standstill after members of the campaign group Extinction Rebellion blocked a bridge and major thoroughfares in the city, as part of a global day of action. Police were called to the Shell Center near Waterloo station when activists destroyed a revolving glass door, daubed walls with graffiti, glued themselves to doors and climbed scaffolding to unfurl a banner. Several arrests were made on suspicion of criminal damage. 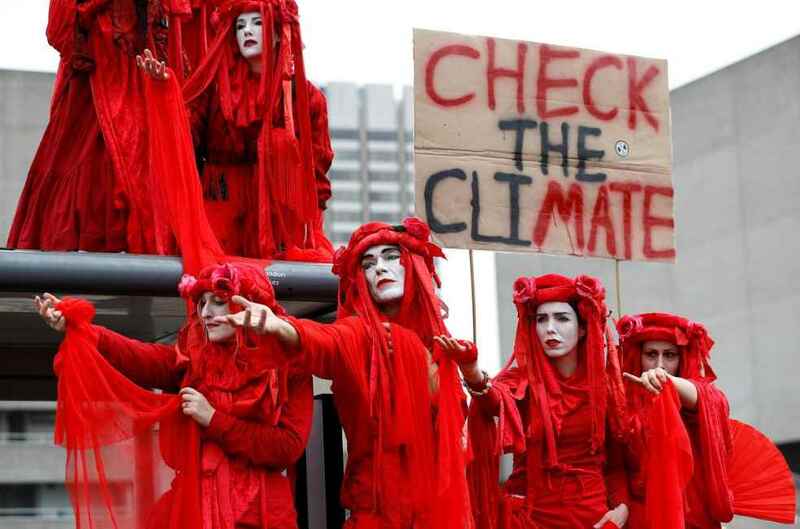 Protestors converged on major London landmarks including Marble Arch, Parliament Square, Waterloo Bridge and even parked a boat at Oxford Circus as they planned to "bring London to a standstill for up to two weeks," and demanded government action to tackle climate change. Activists had gathered at Hyde Park on Sunday where they were asked to camp overnight before marching towards Piccadilly Circus. 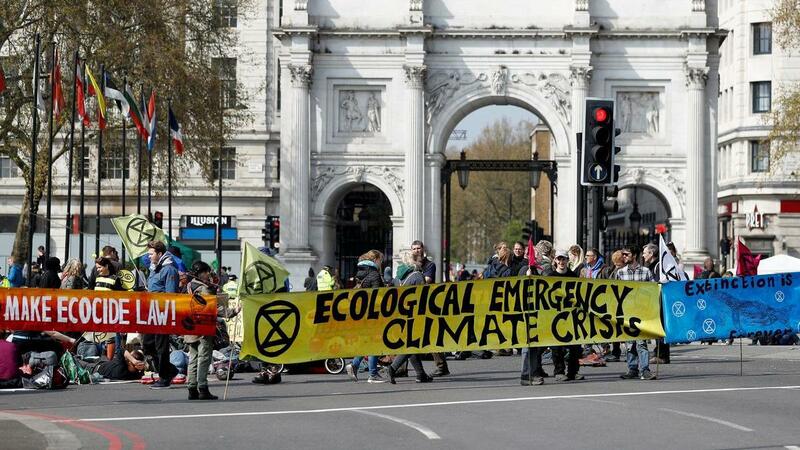 Extinction Rebellion said demonstrations would continue throughout the week "escalating the creative disruption across the capital day by day." 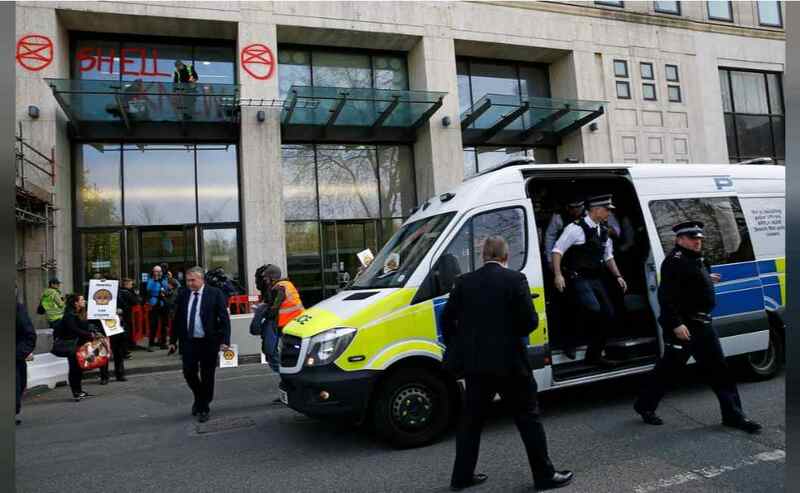 The Metropolitan Police have advised people travelling into London to allow extra journey time, adding that officers would be deployed to provide a "proportionate" response to the disruption. A Transport for London spokesman said: "The safety of our customers and staff is our number one priority and we're working closely with the police to manage the impact on London's transport network. 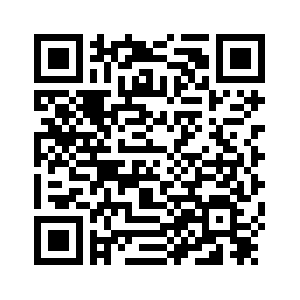 We would encourage people to check their journeys before they travel." The protests are part of Extinction Rebellion's global campaign which includes rallies across more than 33 countries. The British climate group's prime goal is to reduce carbon emissions to zero by 2025 and has the support of actress and activist Dame Emma Thompson and former archbishop of Canterbury Rowan Williams.